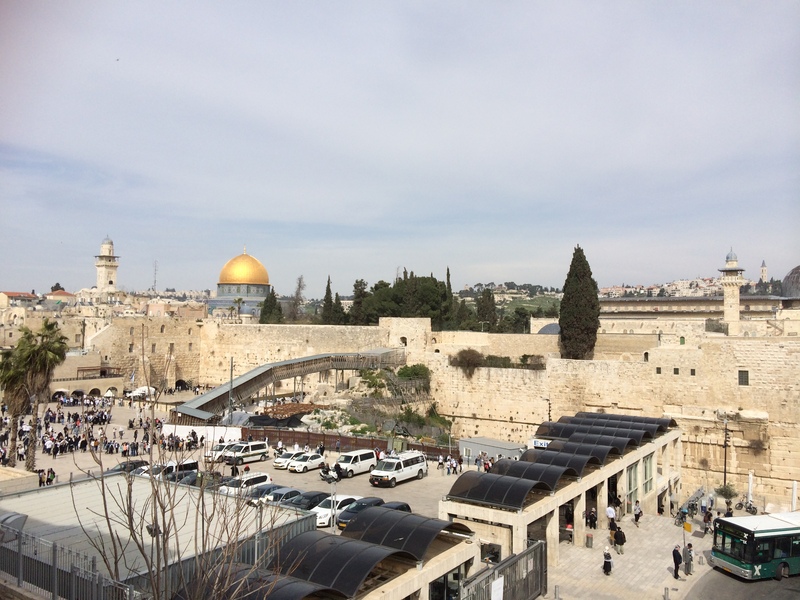 Of all the places, I had both feared to go and never imagined I would visit, Israel must be top of the list. Its shadow first fell across my path when I was a teenager and the Israelis invaded Lebanon, turning Beirut into a whipped beast, flagellated by bombings, massacres and destruction on an unimagined scale. Some of us were so unclued up about what was going on all around us outside our little capsule of fratricidal rage and pain that Israeli soldiers were in some places met with flowers when they first entered Lebanon. The fear they brought with them I don’t think has ever gone away. I don’t have any wish to hate anyone and I have never bought the idea that everything would be all right if only the Palestinians received the justice they have been denied. But it would undoubtedly be a start. Anyway, a few weeks ago a friend of mine invited me out of the blue to go with her on a trip — for her birthday, all expenses paid by her extremely generous husband. 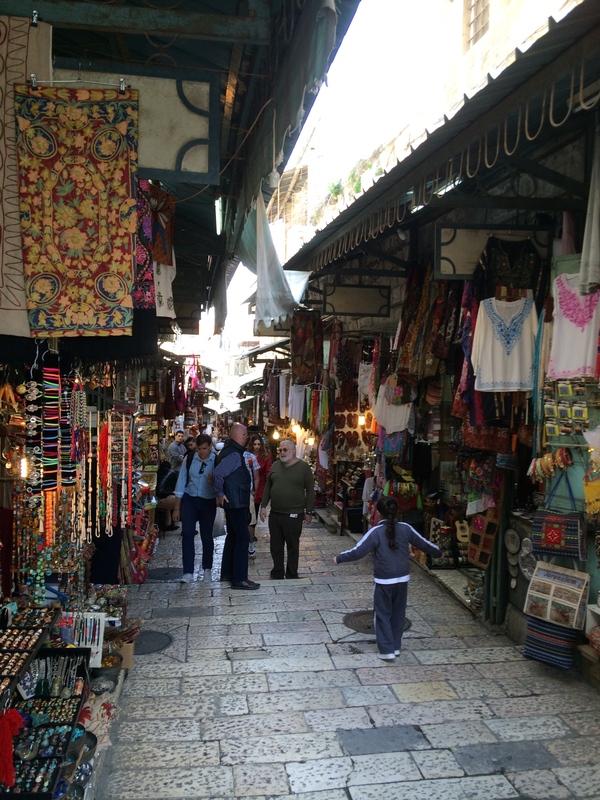 When she asked me where I’d like to go, it was Israel that I suddenly blurted out. How strange that I should have unknowingly been so keen to visit a place that is like a forbidden city to someone of my background — as if I were a Victorian English explorer deciding to go to to Mecca. But then wasn’t I just doing Israelis the courtesy of paying them a return visit after they were so kind as to come and visit me all those years ago. And it’s not like they haven’t been back since — as well as turning the south of Lebanon into a theme park of occupation and resistance for several decades. But as the trip got nearer, I became increasingly anxious, finding it hard to sleep and keeping it secret as if I were guilty of some kind of dark betrayal. I kept it from my friends — the Arab ones, of course, but actually everyone. What would I find there? How would I be treated — behind enemy lines? I was especially fearful because of my maiden name. One of my cousins had long ago joined Hezbollah, even though we are Sunni and not Shia. During the years of fighting the Israeli occupation of the south, he lost a leg. A few years ago, I tried to visit him in south Lebanon. But his house was dark and full of veiled women. He wasn’t there, but apparently with a second wife in Sidon, a city just below Beirut on the coast. So, I feared I’d be subjected to hours of nerve-twisting interrogation when I arrived in Israel. That was one of the things that kept me awake and then gave me nightmares when I did finally get to sleep. But in fact, when we finally landed in Tel Aviv, I breezed through. The woman at Ben Gurion Airport asked me where I was born? Beirut. What was I doing in Israel? Holiday. How long had I lived in Britain? 25 years. And that was it. I asked her not stamp my passport. She looked at me strangely — We never stamp passports, she said. What? All the warnings I’d had, all the panic and fear — and for this? It was almost a disappointment. We made straight for Jerusalem. The whole of the forty-five minute drive, I was rapt in a sense of wonder simply at being there, trying to take in every sight and every smell. 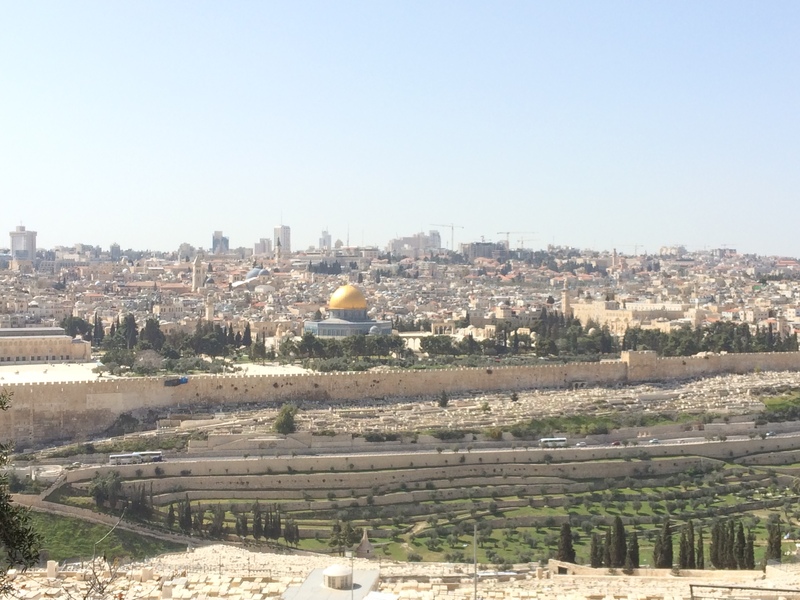 And then Jerusalem — the holy city. I have never been anywhere so overwhelming. It’s a place we are taught to dream of making wholly ours again. But what bowled me over was the range of people there — all the religions and nationalities and obsessions and mythologies and loves and hatreds. The Old City is a theatre where everything is continually cranked up to fever pitch. Who would want to have the responsibility of trying to order that metaphysical chaos day in day out. What I wasn’t expecting was that I felt welcomed and at home. That’s mostly because of the souks and the Palestinians and their immediate friendliness and acceptance of a Lebanese woman — an oddity there with my country still supposedly at war with Israel. I began to feel like a kind of star. With the Palestinians, I think a big part of this was Hezbollah. I have never been a fan, but several people I met in the souk thought I was a hero simply by association. For the Israelis, of course, it’s the opposite. 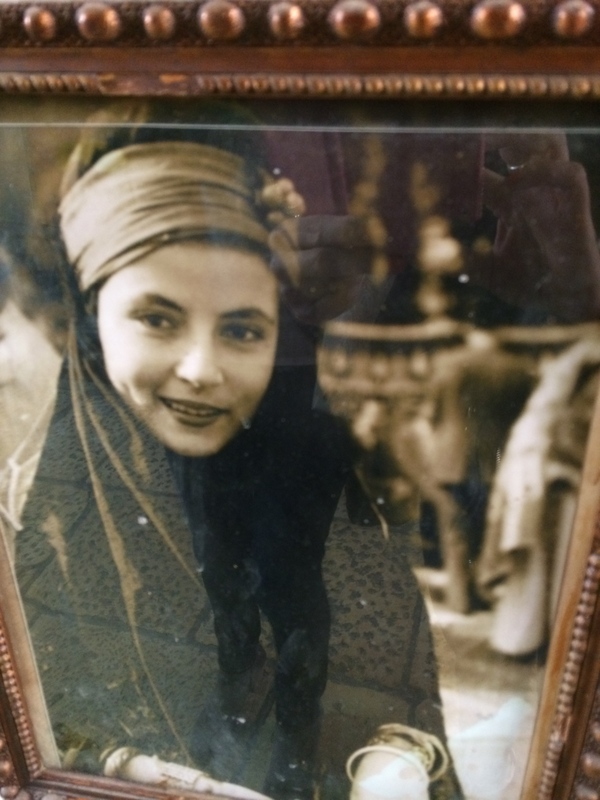 One of the Palestinians in the market was such a big supporter of Hezbollah that we ended up having quite a heated argument, with him suggesting that Sunnis like me in Lebanon hadn’t pulled our weight and fought for the Palestinians — while I told him that I was against killing anyone in the name of any cause. We walked past the Wailing Wall, through the Armenian quarter — all the time in the shadow of Al Quds, although I didn’t know it. 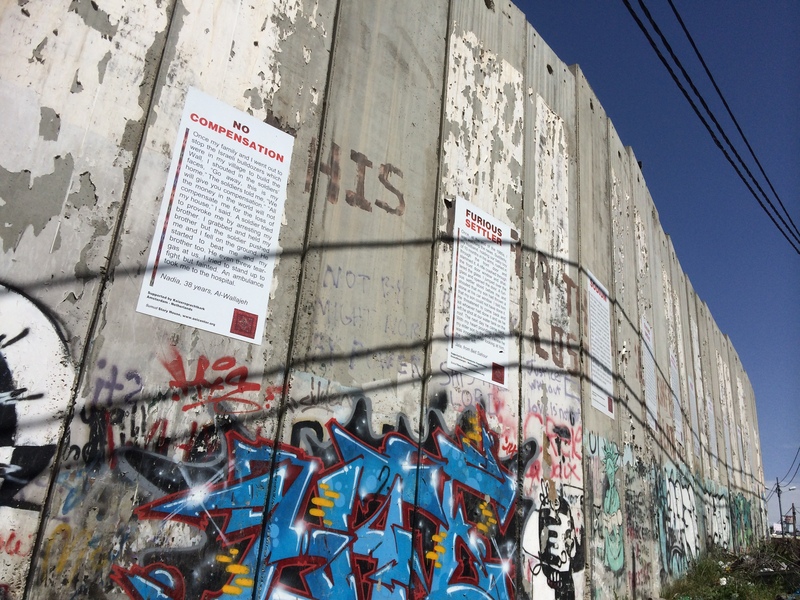 And then later we came across the newest wall as we travelled towards the West Bank. I loved the way the ugly structure had been humanised by pictures and graffiti — irony and anger mingling to make the hulking great barrier somehow sulky and a little idiotic. 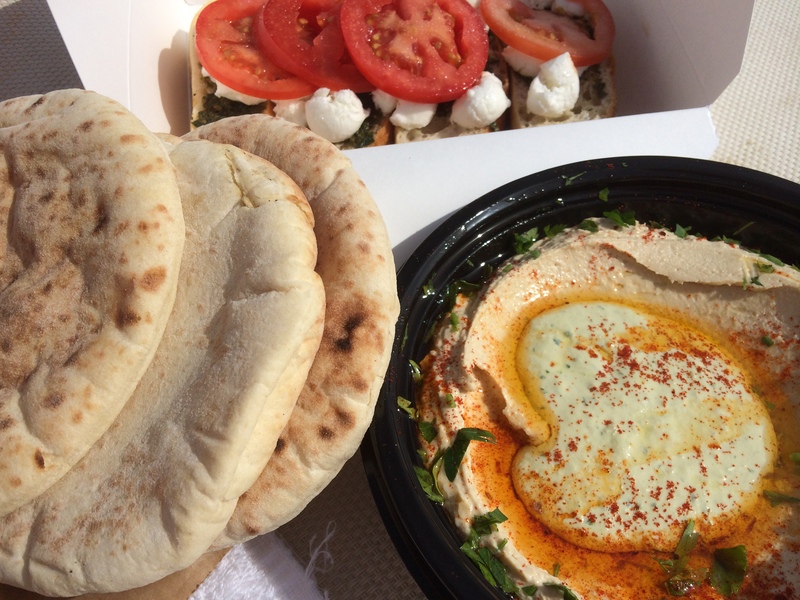 And wherever we went, there was one thing that we were sure to find — hummus. We had it in the souk, in the West Bank and then later on the beach when we went to Tel Aviv. Amidst all the complexity of competing faiths and narratives and pain, it was one simple, good thing that everyone could share. 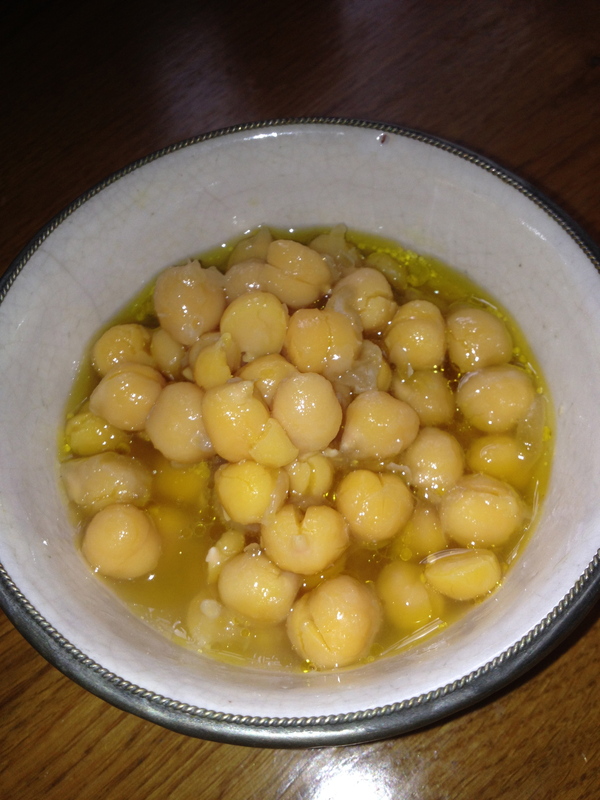 Of course, I’ve been eating it as far back as I can remember — and I’ve had it all over the world by now. 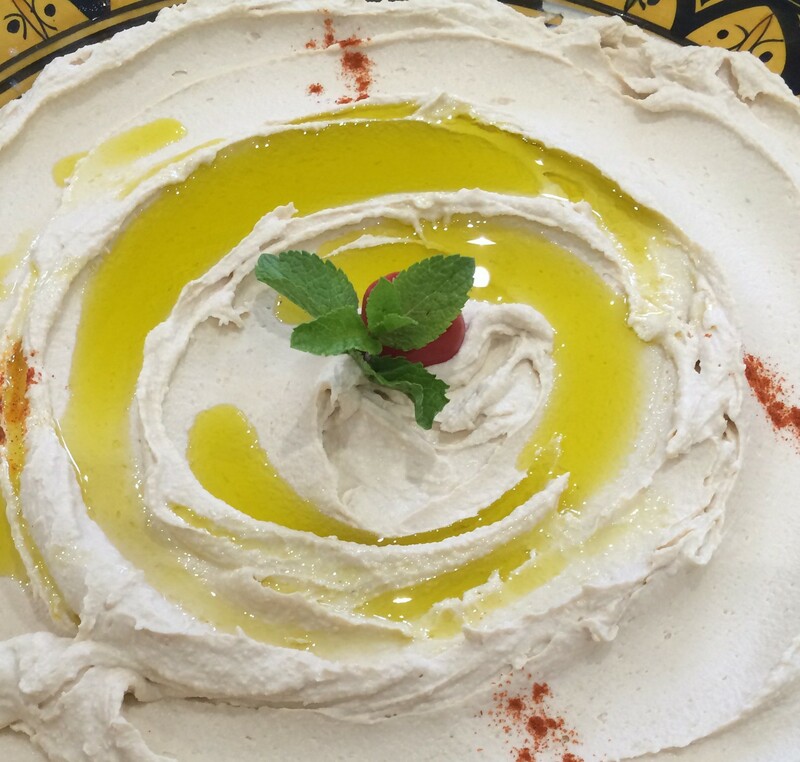 Its texture changes, even its ingredients — my husband for example still dreams of a miraculous hummus he once had in Riyadh, creamier and lighter and tastier than anything he’s ever had since — but its essential nature never changes. There’s probably some profound wisdom in that, which could be related to the religious and political strife in Jerusalem and beyond — but who cares. 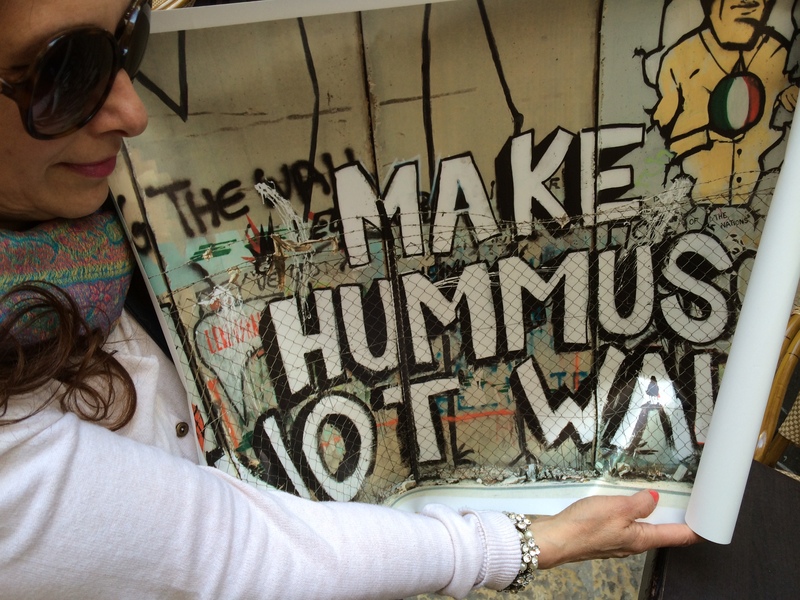 Hummus can do wonders, but world peace is presumably a stretch too far. And we’d all end up fighting over whose hummus is the real deal anyway — if we ever stopped fighting about everything else, that is. Anyway, here’s my recipe to add to all the many other variations — may God look kindly on them all.